The Suffolk Collection has been designed with a range of versatile styles that come to life with colour and beautiful glass effects. Choose from traditional, classic and contemporary designs that will look great whether you are in the country, in a traditional town or something more urban for city living. 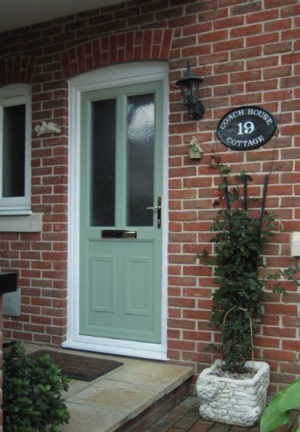 A collection of door styles that have been designed to enhance period properties and country homes. Rich, elegant period door colours give a traditional design more authenticity and to complete the grand finish choose from our range of historic door furniture. 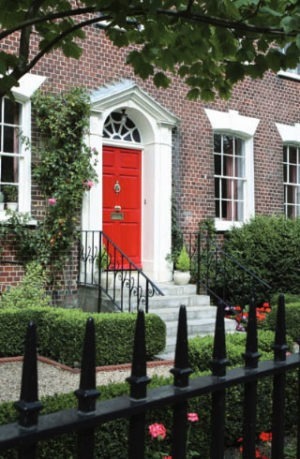 Retaining classic features and proportions may be important for your home. 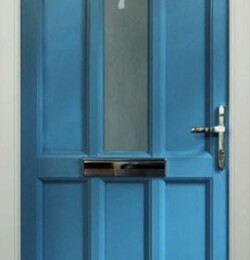 Our Classic door designs and colours give you the versatility to replicate a wide range of styles. Often, simple designs have the most impact. 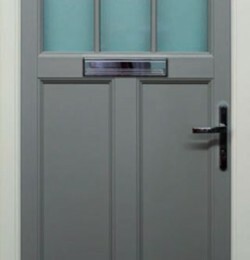 Contemporary doors, minimalist in design and daring in colour can make a real statement at the entrance to your home. Add the clean and simple lines of etched or bevelled glass to complete the contemporary living look. Suffolk Collection doors have a woodgrain texture, painted in the colour of your choice so they look, feel and perform like wood but with all the robust and low maintenance qualities that modern day living demands. So go and express yourself. Choose your style, your colour, your glass, then sit back and enjoy your creation. 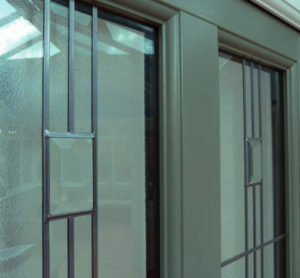 Manufactured in Great Britain from lead free, environmentally friendly profiles, the Suffolk Door Collection combines the timeless look and feel of timber construction with the practicality and low maintenance of PVCu. The double rebate ‘stormproof’ design and energy efficient construction means your Suffolk Door will keep the worst of the weather out whilst retaining a comfortable climate inside your home. Our specialist range of door knockers, pull knobs, spy holes and letterplates will provide the finishing touches and all important wow factor. 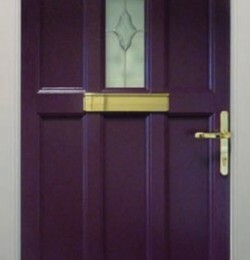 The range is available in both chrome or brass finish and will enhance and compliment your door design and colour. The suite is completed with elegant door handles, available in white, black, chrome or brass to match. 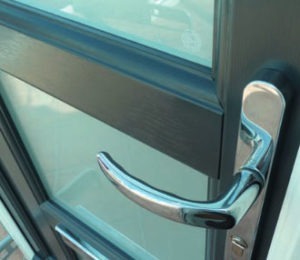 Design should never compromise security and all Suffolk Doors are fitted with high security multi-point locks as standard. Each door comes with five security coded keys, giving you total reassurance and peace of mind. 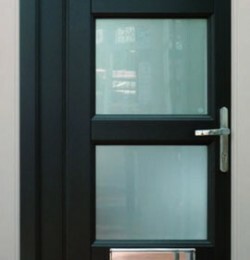 Often entrance door design is dictated by the need for extra light, or the desire to retain the original period design. Our door range not only gives you a terrific choice of colours and designs but the flexibility of our glazing options allow you to either ‘go create’ a new look or stay classic and authentic. 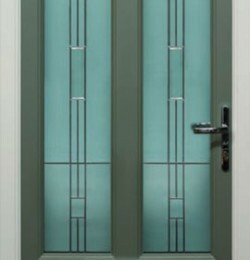 The options are simply vast and include plain glass, obscured, coloured, etched glass, leaded and bevelled designs. Great professional service from start to finish. Our windows look great and it was really nice to see the same fitter again who was top-class. Superb service from everyone – start to finish. Many thanks!